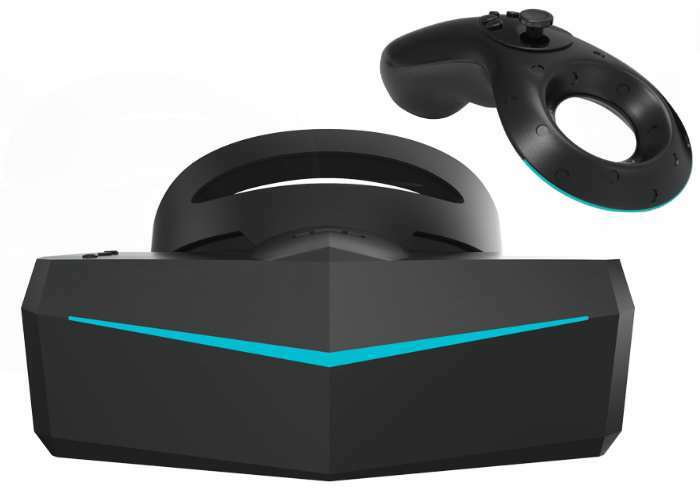 Next-generation virtual reality headsets are already under development and Pimax a Chinese hardware manufacturer creating an 8K VR headset, has this week teased a variety of accessories that might be available in the future to expand your VR experience even further using their 8K VR hardware. The range of accessories have been designed to easily combine with the upcoming 8K VR headset which when launched will offer a massive 200 degree field of view offering users a resolution of 3840 × 2160 per eye, thanks to its dual LCD displays. The video doesn’t go exactly how some of the less obvious, and decidedly more exotic accessories work, the most curious being the scent module, which if like others on the market, acts essentially as an oil diffuser with built-in fan. If it works like the similarly-sized scent unit from Japanese startup Vaqso, it contains a small number of ‘scent cartridges’ that activate during specific points during the VR experience, including an integrated battery and Bluetooth radio. This is uncertain however. 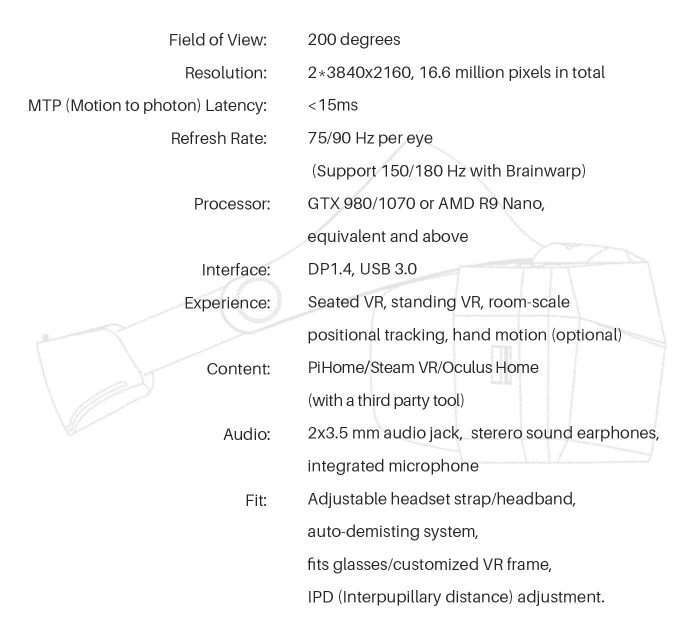 As more information about the Pimax VR headset becomes available we will keep you up to speed as always.